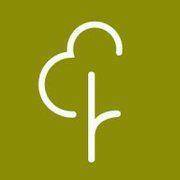 A great turn out for this week’s Parkrun event with over eighty competitors of all abilities taking part and having fun! 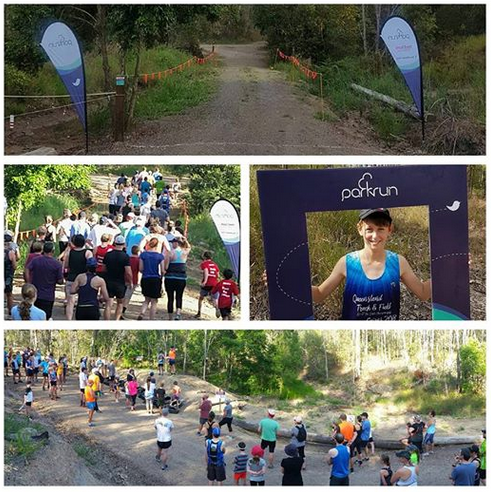 Parkrun is a nationally co-ordinated event which takes place every Saturday morning Australia wide at 7am, the Gympie run taking place on a 5klm circuit through natural bushland at the Victory heights Recreational Trails. Head over to the Victory Heights Trail Parkrun page for more info.